///Lankan government shows a shocking ignorance in its limited understanding of citizen journalism:// This was on display every time they spoke about it!. I’m afraid they think only of the joke of community radio and //taking photographs and videos and sending it to a reporter// as citizen journalism. LOL. 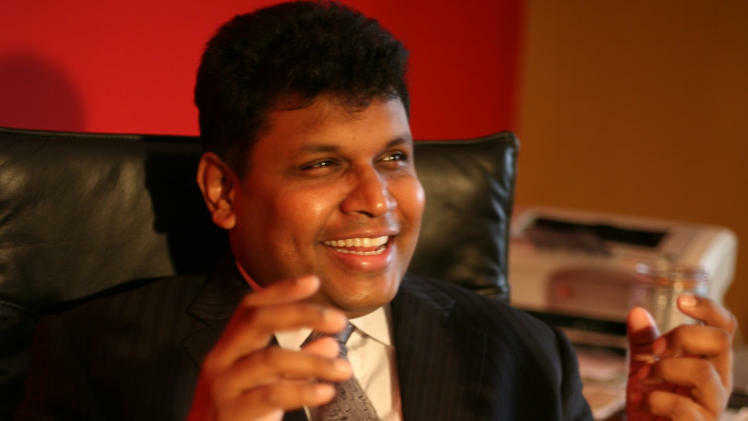 රාජ්‍ය ආධාර ලබන ඕනෑම ආයතනයක් ක්‍ර්‍රියාත්ම වෙන්නේ රාජ්‍ය බලය පවත්වා ගැනීමේ අරමුණු සඳහා පමණයි. 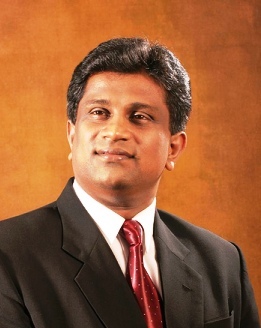 එයිනට පිට දෙයක් ඔවුන්ගෙන් බලාපොරොත්තු විය නොහැකියි. මේ ආයතනය නඩත්තුවට විදේශාධාර ලැබෙන වස ඔබ කියා ඇති මුත්, ඒවා රජයට ලැබෙන ආධාර වක්‍රව ලැබීමක් විය යුතුයි. දැන් ඔය ෆ්‍රී-වයිෆයි කතාවේත් මාසික වටිනාකම රුපියල් තිහයි ලු නේද? කන්නදක් විළිලා කෙන්දක් වැදීමක් වගෙයි! අනික තිහක ඩේටා දෙන්න තව තිහක් යනවා ඇති ප්‍රචාරක වියදම! 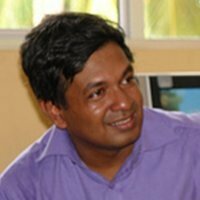 I would like to be the first Sri Lankan blogger to be appointed to the Parliament? What is the shortest cut to the national list, please?